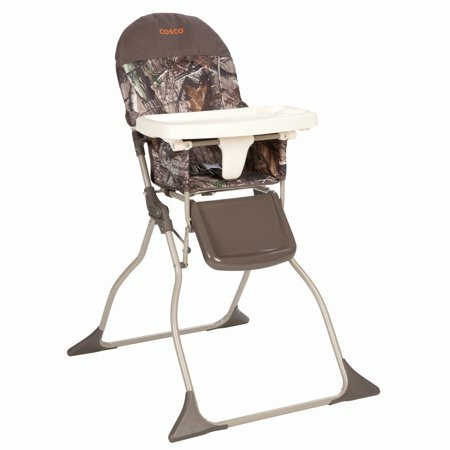 Cosco Simple Fold™ Full Size High Chair with Adjustable Tray, Realtree for $34.88 !!! reg price $64 !!! Head on over to score this , Cosco Simple Fold™ Full Size High Chair with Adjustable Tray, Realtree for $34.88 !!! reg price $64 !!! Shark Easy Spray Steam Mop DLX , is only $19.99 + FREE in store Pickup!! reg price $50!! Huffy 12″ Rock It Boys’ Bike for just $29.92 + FREE in store Pickup!!!! reg price $40 !!! Nintendo Switch Joy-Con Charging Grip (Simultaneous Play and Charge) for $19.99 + FREE in store Pickup!!!! reg price $30!!! Highly Rated Melissa & Doug | Prepare & Serve Pasta Set is only $16.99 !!!! reg price $30 !! !